Love Transforms Me (LTM): Nothing else can! No one else will! But the Holy Spirit of God! 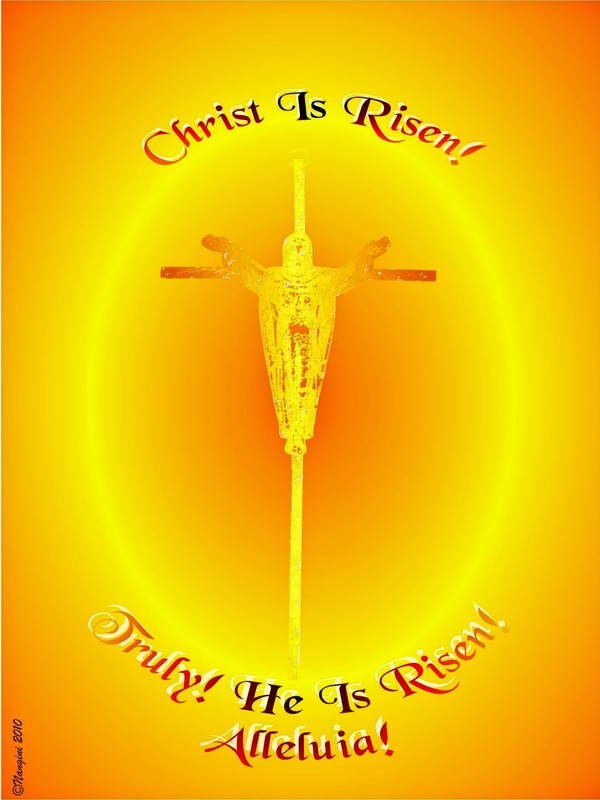 : Happy Easter 2015! Alleluia!